Great color! Hard to find E550! V8! Navigation! Rear camera! Heated seats! Sunroof! 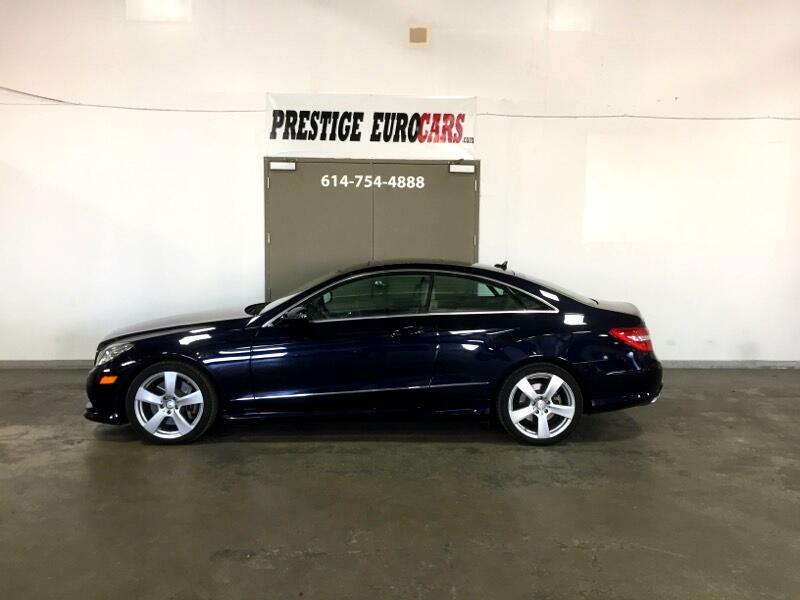 Visit Prestige Euro Cars online at www.prestigeeurocars.com to see more pictures of this vehicle or call us at 614-754-4888 today to schedule your test drive.